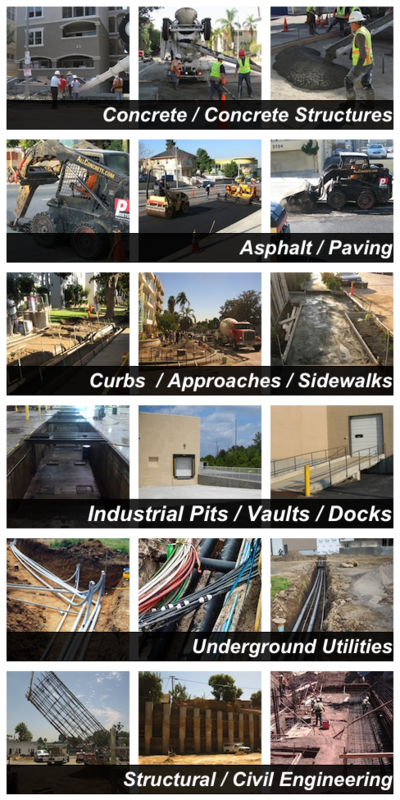 Prieto Engineering is a Los Angeles, CA based Engineering and Construction company specializing in small to medium public works projects and serves La Mirada, CA and surrounding areas. We offer a free bid proposal and/or design consultation. Please also feel free to browse our many websites and look into the myriad of services we can provide for you. Thank you for the opportunity to earn your business. Copyright 2014. PrietoEngineering Admin. All rights reserved.